Mark this day in your calendar: 22th of April from 13:00 we’ll do the second edition of Raspberry JAM Coding Evenings. This time, we’ll do the session along the World Hacking Day that is celebrated across the world. You can browse some of the events here. As last time we had some attendants that they had almost no knowledge of basic electronics, even some of them were professional coders, we’ll do a session of “Introduction to Electronics”, with a few slides, teaching only the basics needed for making the basic electronic components interact with a Raspberry Pi or a development board. We’ll also welcome the projects and ideas anyone wants to bring, and we’ll continue improving the ones we did in last edition. 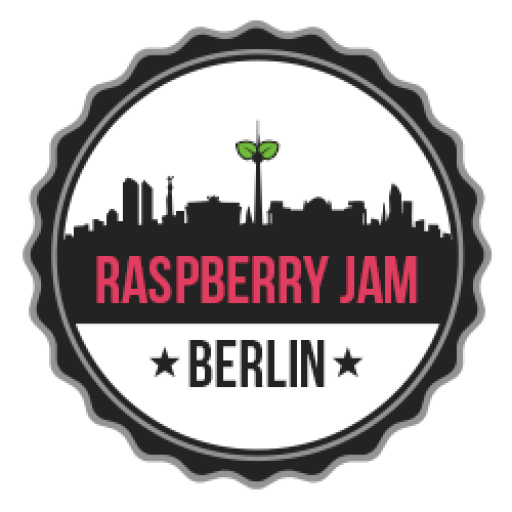 If you have specific questions about this or other events, you can always ask us using the Raspberry JAM social network accounts and email address. We are glad to host the event in the same place as last time: FAB LAB in Prenzlauer Berg. UPDATE: We’re included in Hackaday.io World Hack Day events!